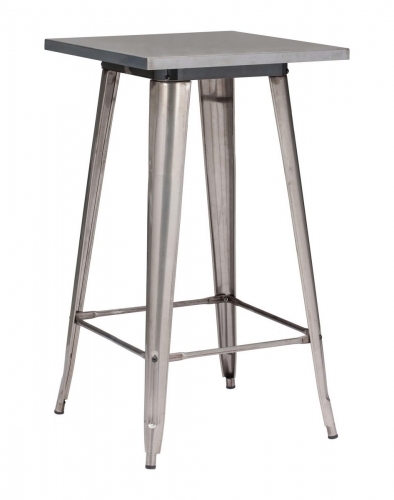 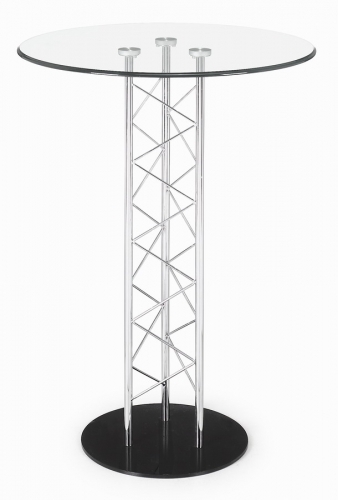 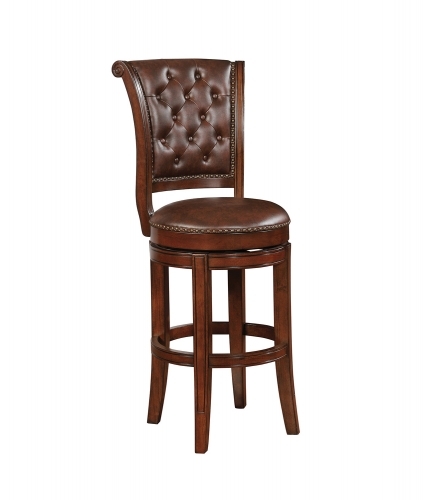 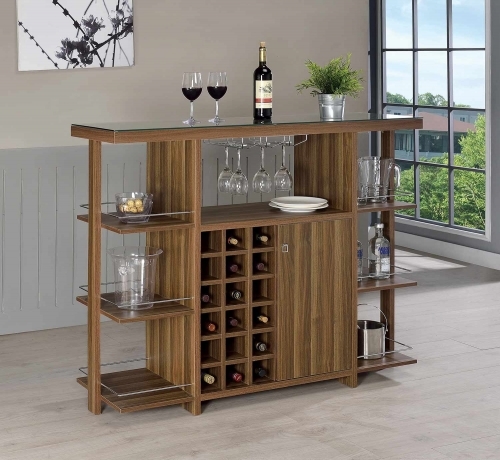 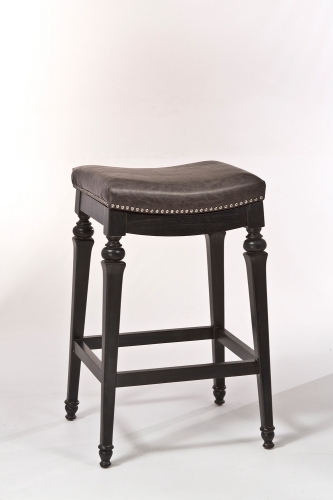 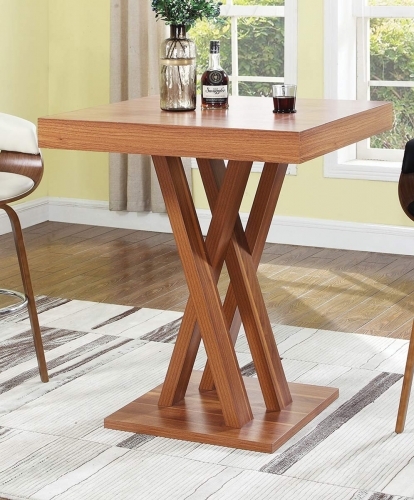 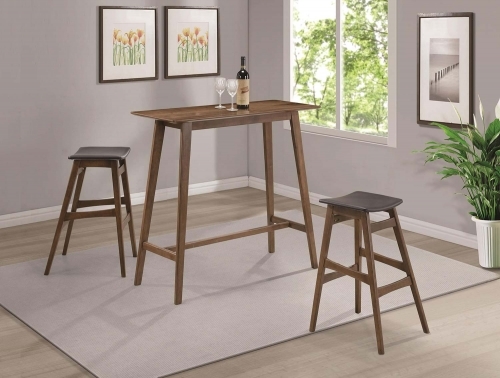 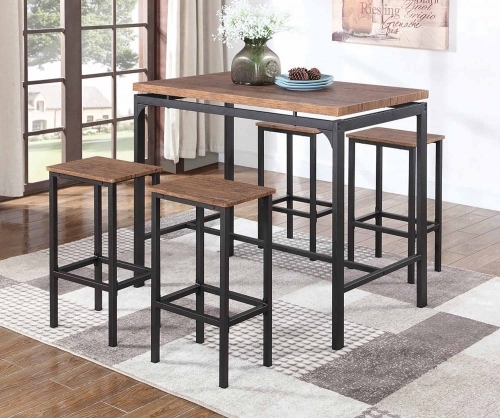 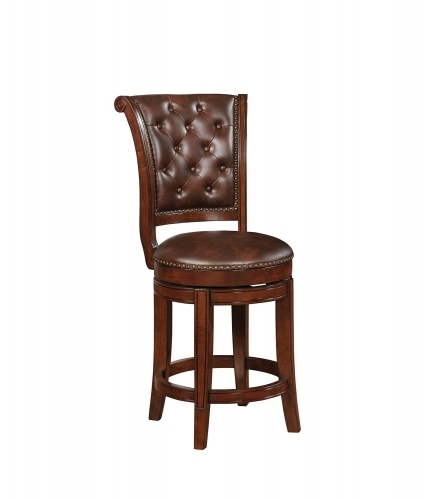 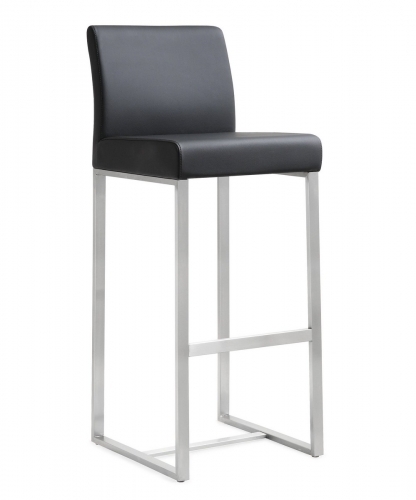 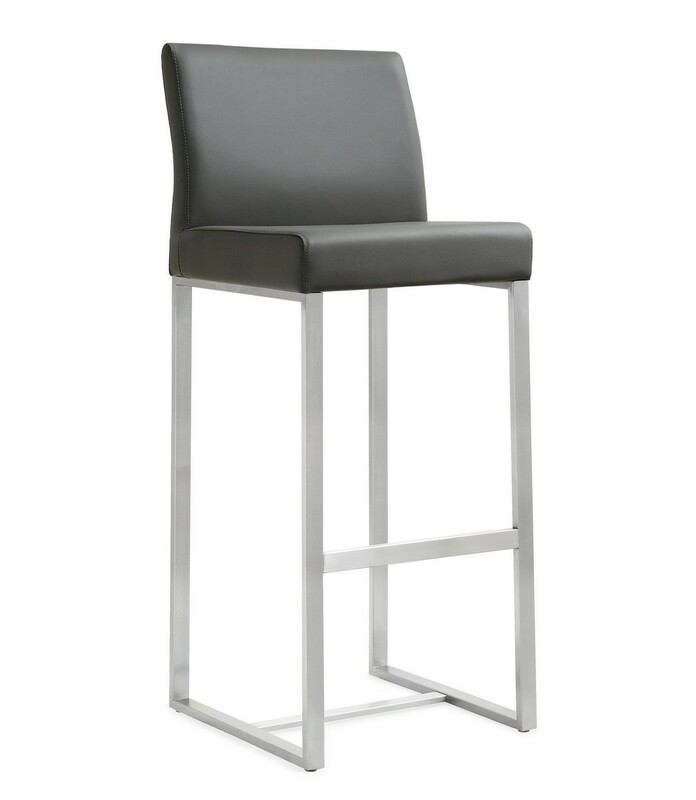 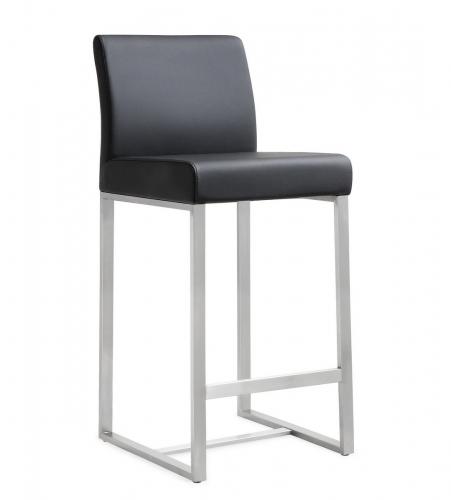 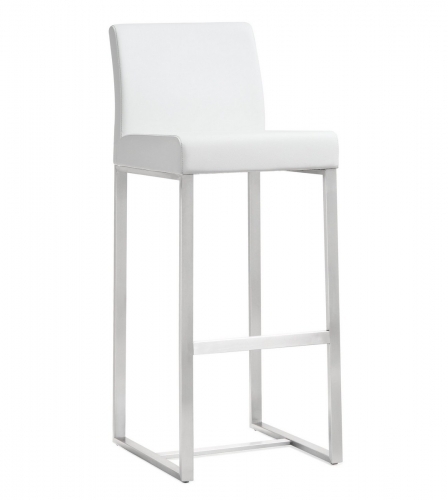 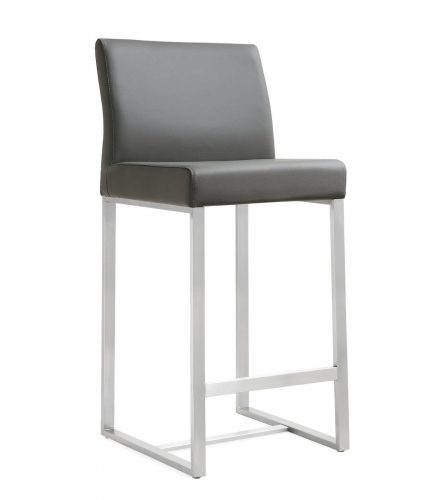 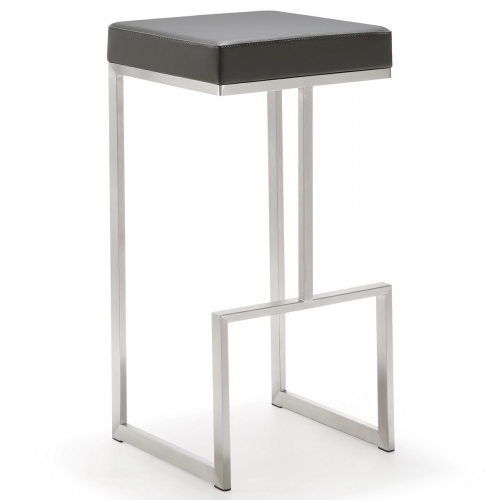 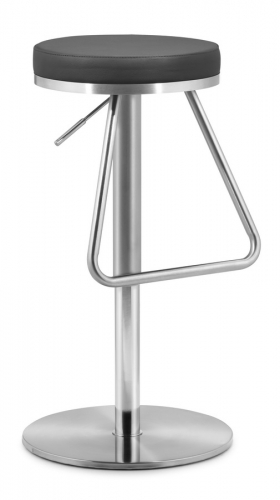 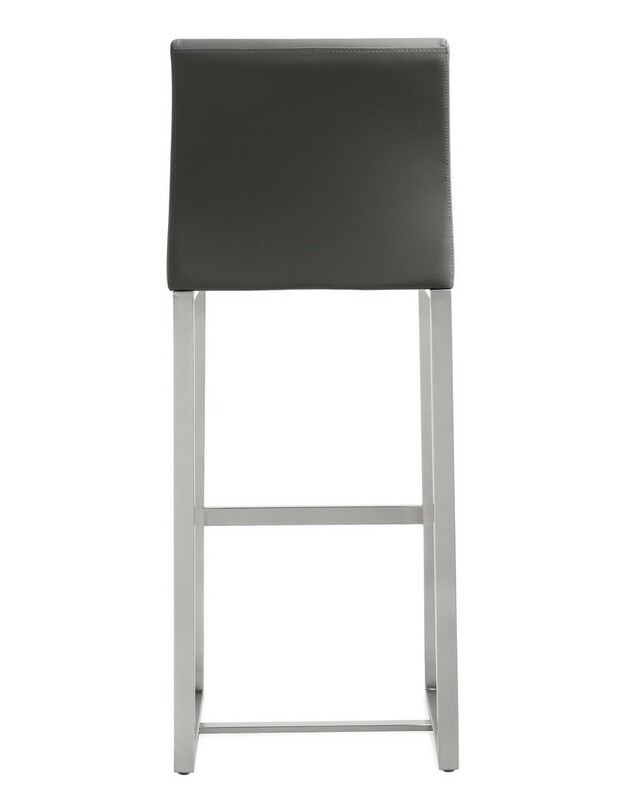 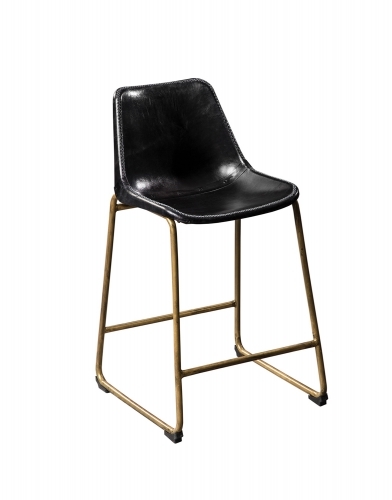 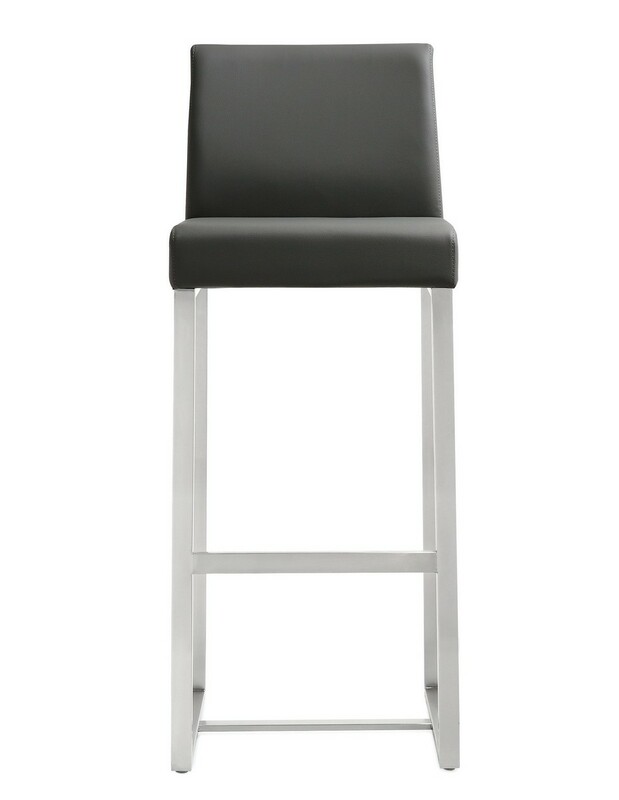 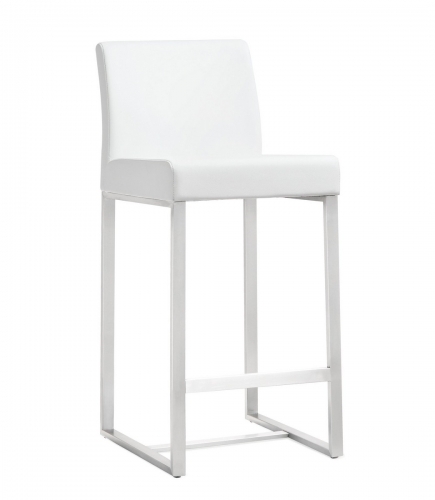 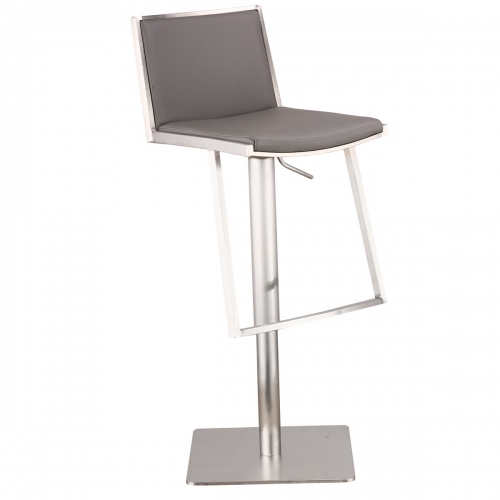 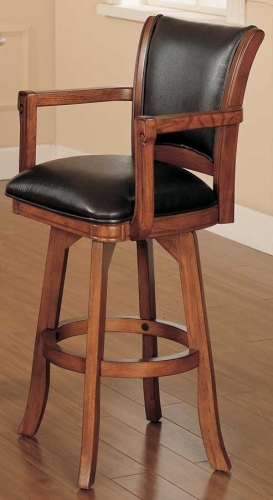 Furnish your kitchen or bar area in contemporary style with the Denmark bar stool from TOV. 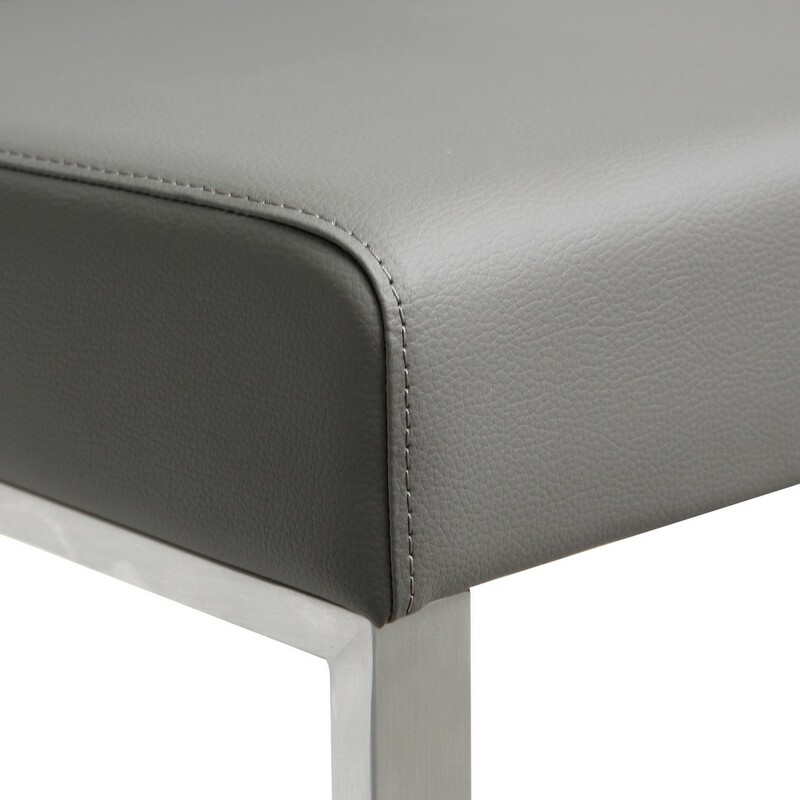 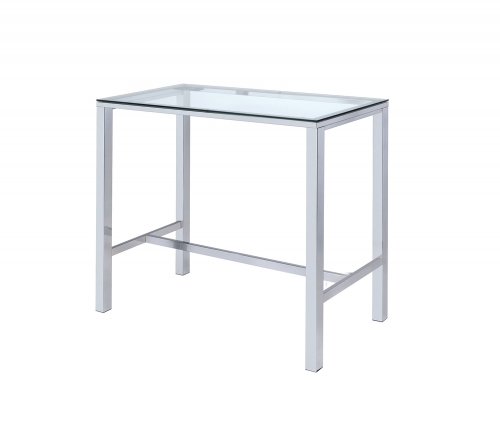 The solid stainless steel frame provides a sturdy base, while the plush seat and footrest ensure maximum comfort. 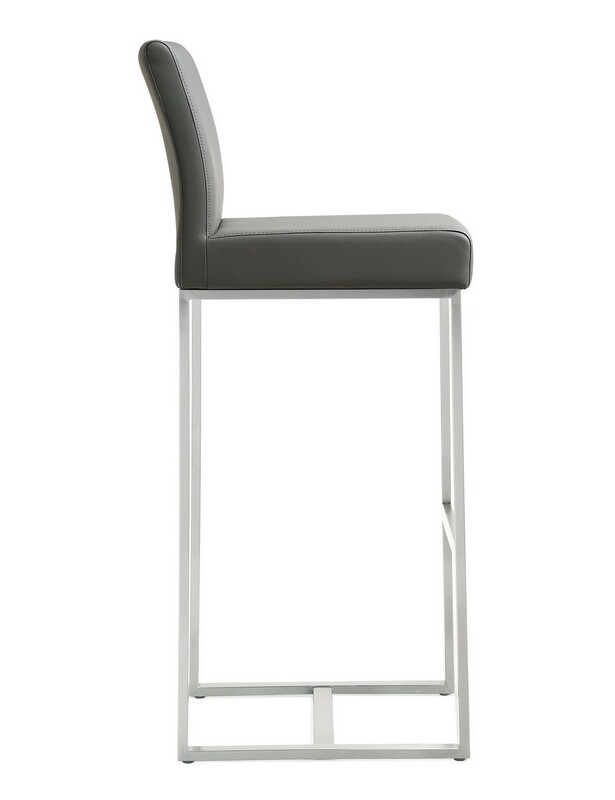 The combination of angles and gentle curves gives this stool an eye-catching appearance, while the neutral color allows it to match well with any decor.